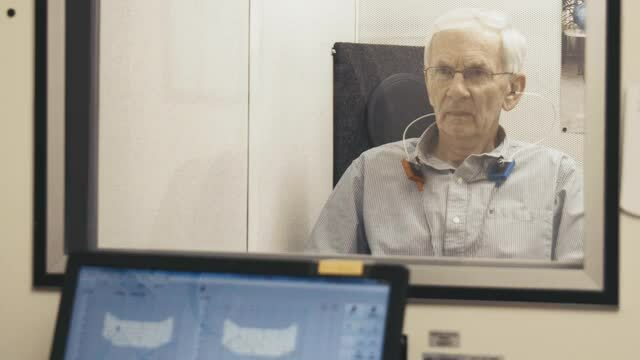 At Hearing Healthcare Center, we are focused on providing the best audiological and hearing aid services with the highest levels of customer satisfaction – we will do everything we can to exceed your expectations. Hearing Healthcare Center is unique in that it is client centered. We are service oriented. We are NOT just about selling hearing aids! We are ALL about helping people hear better. We know that each person and each hearing loss is different. It's not a "one size fits all" problem. So, each solution also has to be individualized. "...Everything about my experience with Hearing Healthcare Center was positive. Office appearance, bookkeeping, appointments kept 'on time'. Angela is the perfect combination of knowledge, sincerity, practicality. Seems to be getting hard to find people/businesses that are 'doing it right', but that is exactly what Angela and Misty are doing here on Green River Road in Evansville."